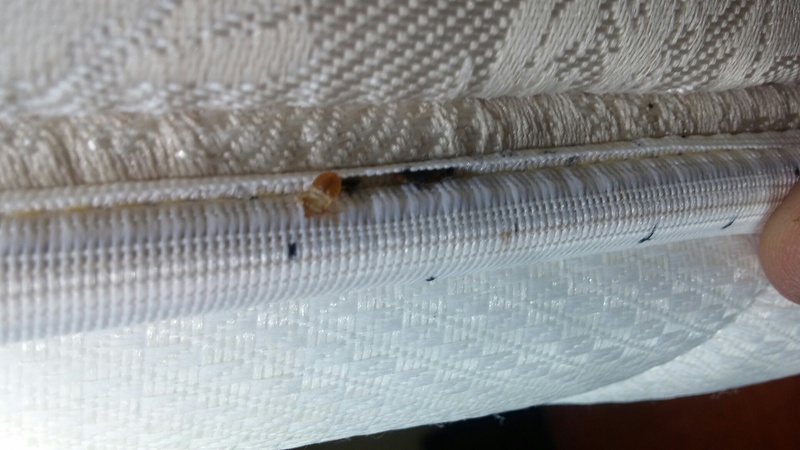 Bedbugs should NOT be equated with filth or sanitation problems — in hotels or in homes, for that matter. Bedbugs are VERY elusive, transient and nocturnal pests. They are often found in other areas besides the bed, and they are hardy. 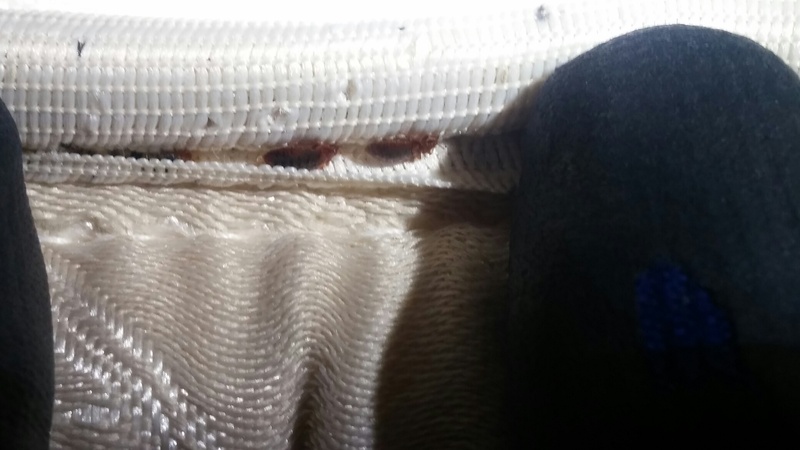 They can live for a year or more without eating and can withstand a wide range of temperatures from nearly freezing to 122 degrees Fahrenheit. 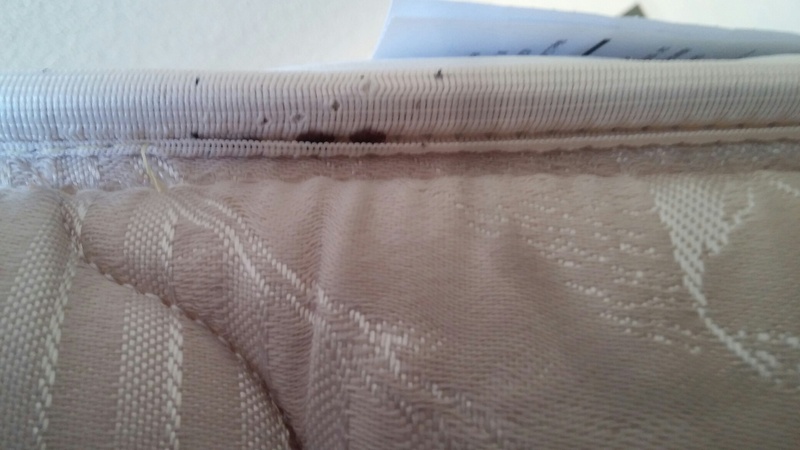 Bedbugs leave itchy, bloody welts on human skin. 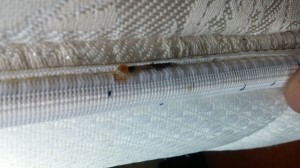 Adult bedbugs can live for a year without eating, making them especially hard to control. 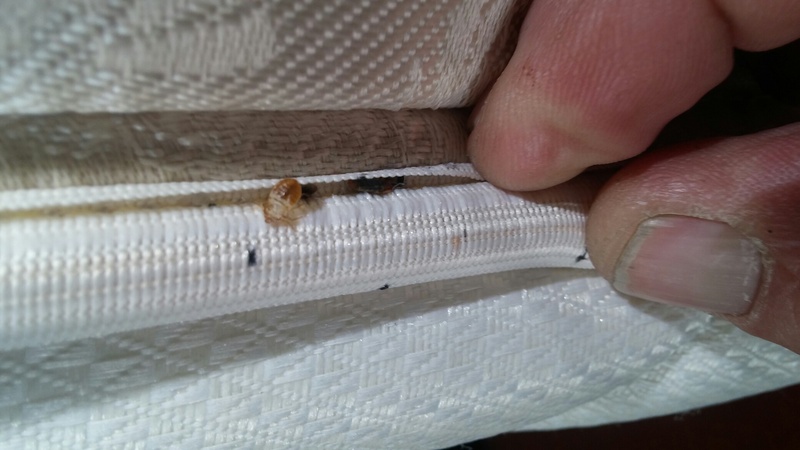 Once inside a hotel or home, bedbugs spread rapidly from room to room – through pipes, in vacuum cleaners, on clothing and luggage. 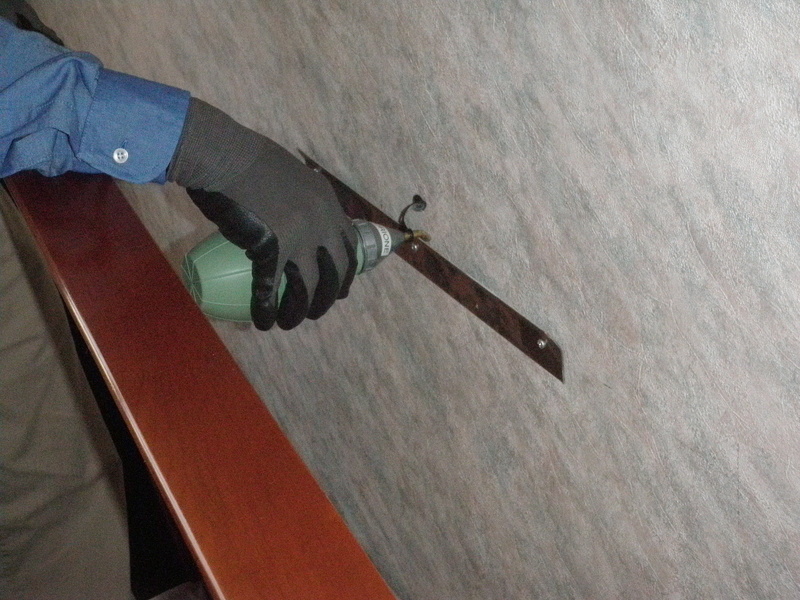 In a hotel, bedbugs can even spread to neighboring rooms, since guests are may end up moving to another room.